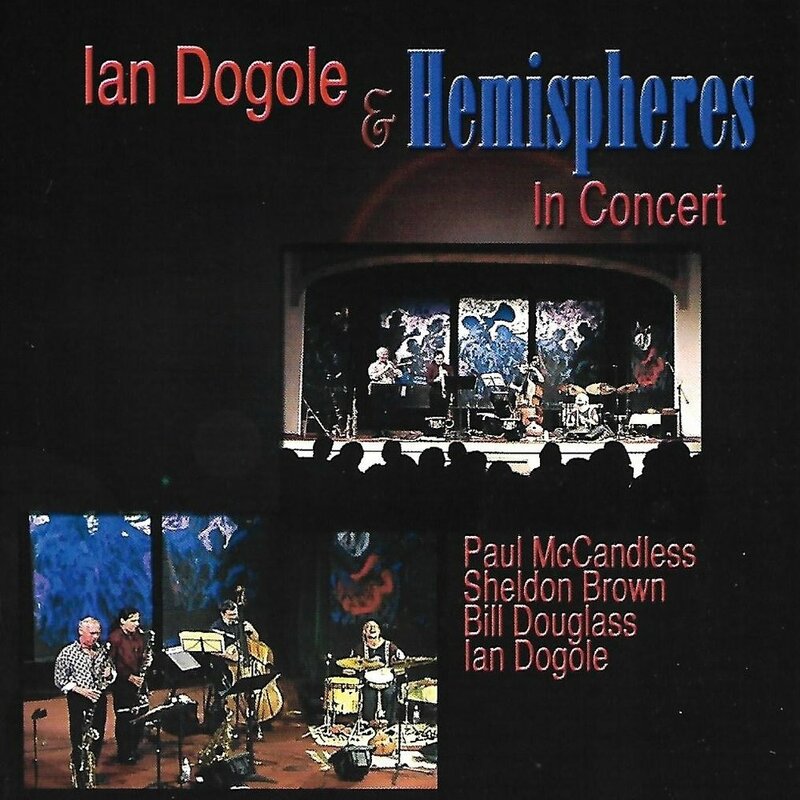 Discover the intoxicating and uplifting music of multipercussionist/bandleader/recording artist Ian Dogole. Since 1980, Ian and his rotating cast of collaborators have forged a musical melting pot that draws upon the creative improvised musical journeys of innovators such as Randy Weston, Woody Shaw, Thelonious Monk and others, while blending in elements of the rich indigenous musical traditions from around the globe. Click on a CD image, below, to enjoy full-length sound samples of Ian's latest CD releases. NOTE: There are no audio samples for the DVD. Physical copies of Outside the Box and Convergence can be purchased from this site via Paypal. A $3.00 shipping charge will be added to the total of all orders. 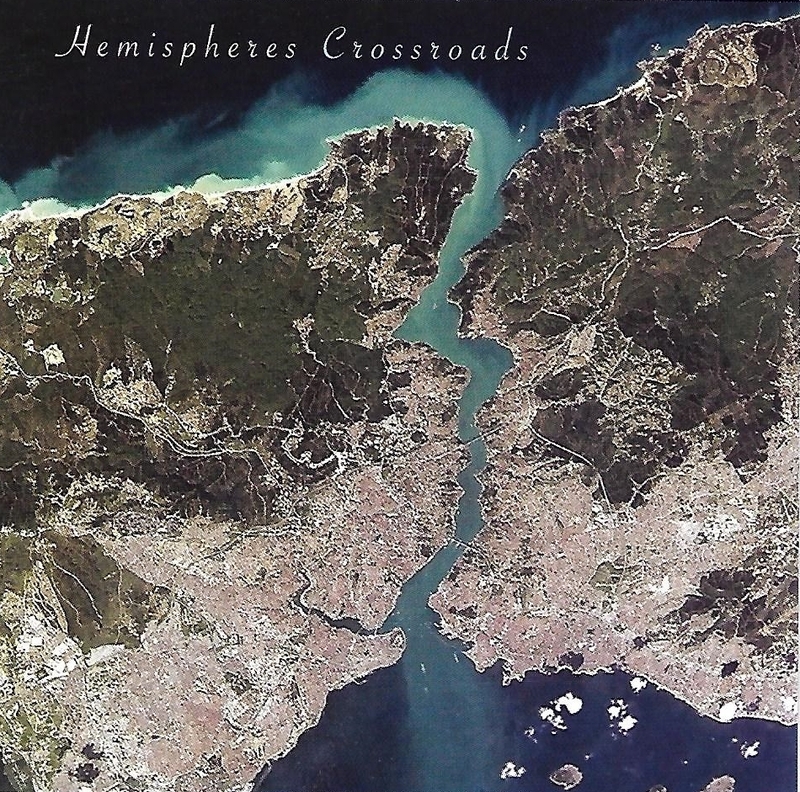 Physical and digital copies of Crossroads can be purchased from Sunnyside Records' website. Digital copies of Outside the Box and Night Harvest can be purchased from CD Baby's website and digital copies of Convergence can be purchased from Jazzhead's website. You can view an assortment of Ian's concert performances on the Video page. New videos will be added shortly. Visit Ian's Education page to learn more about Ian's diverse array of teaching modalities. Thanks for visiting my site . Please check back for updates.